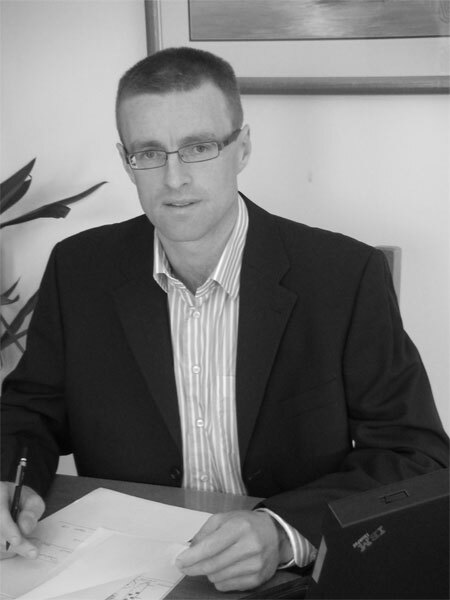 Niall qualified with a degree in Civil Engineer from UCC in 1995, and went on to work for fourteen years with one of Ireland’s largest Building & Civil Engineering Contractors. In 2009 he established his own consultancy practice, now operating as Ryan Engineering & Project Management Limited. Maeve joined Ryan Engineering & Project Management Limited in 2015 as Business Manager. 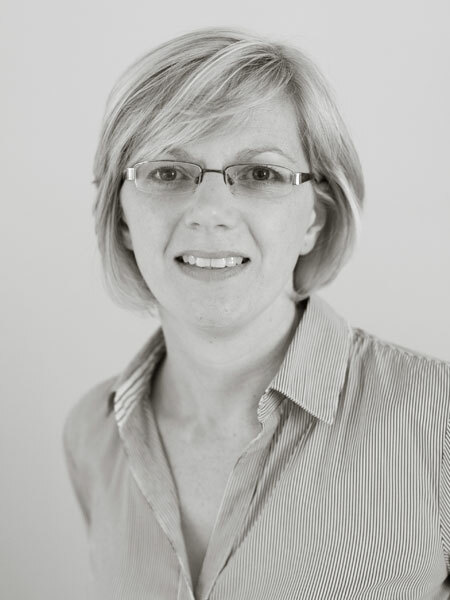 She has over 15 years’ experience working in the small business sector having previously held senior and management roles in a number of companies in the business consultancy and research industry. Maeve holds a BSc. (Food Business) and an MSc. (Food Economics) from UCC.